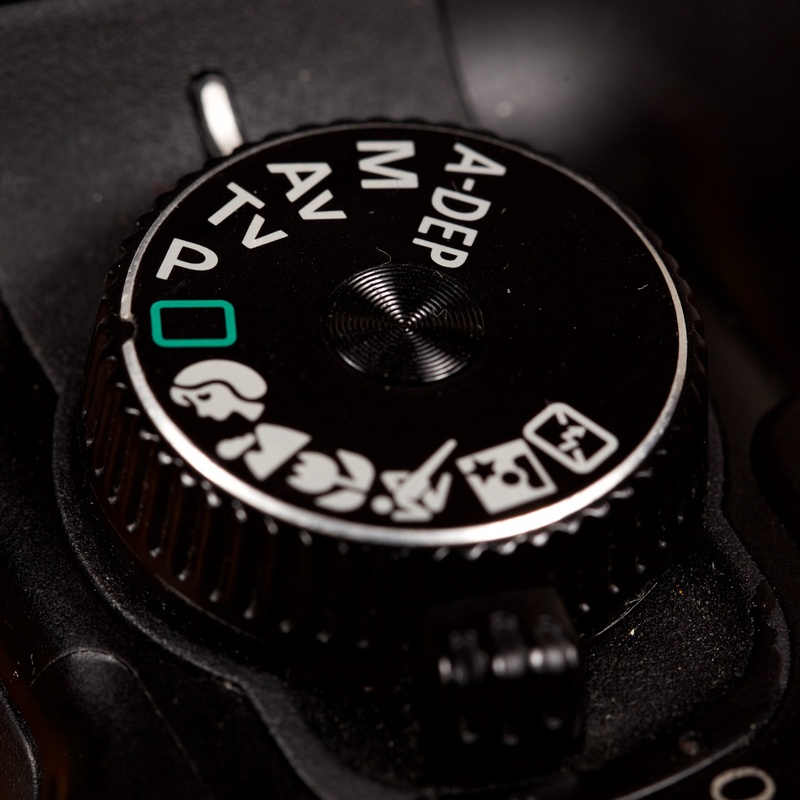 Have you got a DSLR and don't know what all the buttons and switches do? Do you want to get out of auto and start to explore what your camera can really do? Well, I can help. I run one-to-one and small group sessions to help you to understand more about your camera. I find that the best way to learn is to just do it, so we’ll agree on a suitable location and take some photos together, where I’ll talk you through and demonstrate Aperture Priority, Shutter Priority and fully Manual settings. You’ll start to understand what the Exposure Triangle is, and what aperture, shutter speed and ISO are and how they affect your photos. By the time we’ve finished, you’ll be much more confident in making adjustments to your settings so you can get the shot. I'll tailor our session if you have something specific you want to learn about, so email me@scottyrobson.co.uk or call 07973 691132, and let’s start your journey in getting you out of auto.